In this edge-of-your-seat thriller, author Dave Edlund brings readers face to face with the promise of energy independence... and its true cost. As one by one the world's leading alternative energy researchers are assassinated, Peter Savage and his friend Jim Nicolaou race against the clock to preserve the secret that promises to change the landscape of the world... or start a global war. 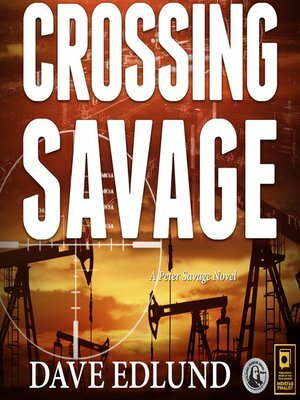 In the timely, heart-thumping thriller Crossing Savage, author Dave Edlund presents the theory of abiogenic oil production and the terrifying array of unintended consequences that accompany the belief that energy independence can be realized.